You've recorded your first batch of songs and made them available in both physical formats (CDs, vinyl, etc.) and online (via iTunes, CDBaby, and so forth). You've built up an audience on Facebook and Twitter by promoting your social media links at live shows. Things are going well, but you need to take them to the next level. So what do you? A creative, well-shot music video can get your music out to a global audience who is hungry for new sounds. Posting a clip to YouTube or Vimeo makes it easy for your fans to share the video via social media, email, or even through smartphone technology, and will almost certainly result in an uptick in all areas of your band's activities. A popular video should get you more Facebook likes, more Twitter and Instagram followers, more visits to your band's website, and most importantly, more music sales and live gigs. Let's take a look at a strategy that my band, Best Not Broken, recently employed with a fair amount of success. We wanted to shoot a video as quickly and inexpensively as possible, and use it to promote our work. I wouldn't suggest that you stick to this plan exactly; figure out how our blueprint might work with what your group is trying to achieve, and adapt it to that situation. Choosing the right song to represent your band is the essential first step in creating your video. Think of it as selecting a single--this is the first thing people will think of in the future when they hear your band's name. So your band agrees that the next logical step in advancing your career is to shoot a video. Before you do anything else, you need to take one crucial step: deciding what song to commit to film. This is harder than it sounds. My band had recently released our debut EP, a 5-song collection called Somewhere Good. Two of the songs were obviously not going to make ideal choices for video material, but the remaining three seemed like they'd lend themselves well to a visual interpretation. 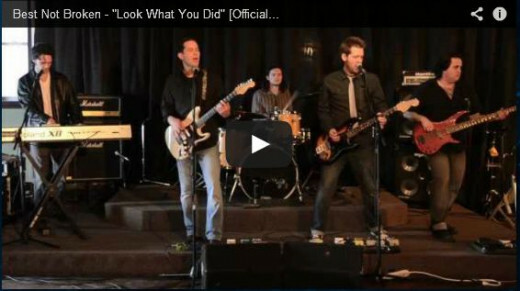 We selected the song "Look What You Did" based on the fact that it had a catchy vocal hook, and while the track features a big rock guitar sound, the pacing could best be described as midtempo. The other songs we'd settled on were either faster or slower, so our thinking was that "Look What You Did" would make a great introduction to the band for people who'd never heard our music before. It seems to contain elements present in all of our other songs, and a line from the lyrics even gave us the title for our EP. In short, you want to select a song that acts as a mission statement for your band. If you shoot a video for a funny song but most of the other tunes on your recording are serious, then your song selection is just setting up viewers for disappointment when they hear the rest of your work. 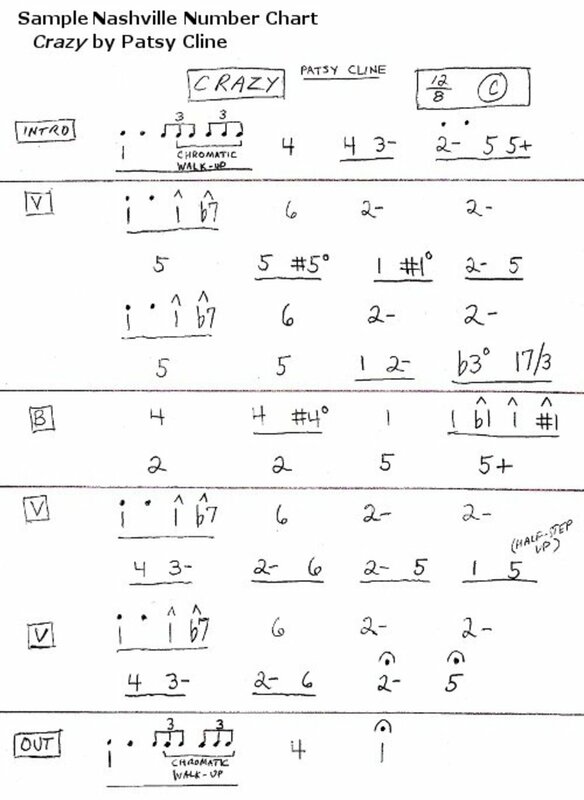 Try to find the song that "shoots straight down the middle" (for lack of a better phrase) and incorporates the most commonly used elements of your band's sound. Okay, you've picked the song you want to promote and everyone in the band is comfortable with the choice. Now it's time to start visualizing the content of your video. As you start to brainstorm for your clip, you want to bear in mind that your video isn't just telling your audience who you are, it's telling your audience who they are. If you want to attract a young audience who is really into pop/punk, then an energetic, upbeat song paired with a goofy, funny video is the best way to succeed. If you're seeking to market your band to goth kids, picking a sad, atmospheric number and setting it to somber, monochromatic visuals will likely achieve the greatest impact with said group of consumers. Likewise, a pop song by a male artist should probably depict him in the company of attractive females in order to convey a the appropriate image for the artist. This video shoot is as much an opportunity to invent your band's image as it is a chance to call your audience to attention by showing them that you're on their team. I would divide most videos into two categories (and of course, there are others but for now, let's stick to the basics): performance-based and plot-based. 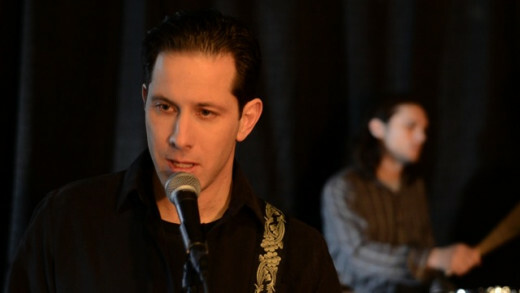 In this still from Best Not Broken's video for "Look What You Did," we see a closeup of vocalist Eric Jackson with drummer Alex Petropulos in the background. 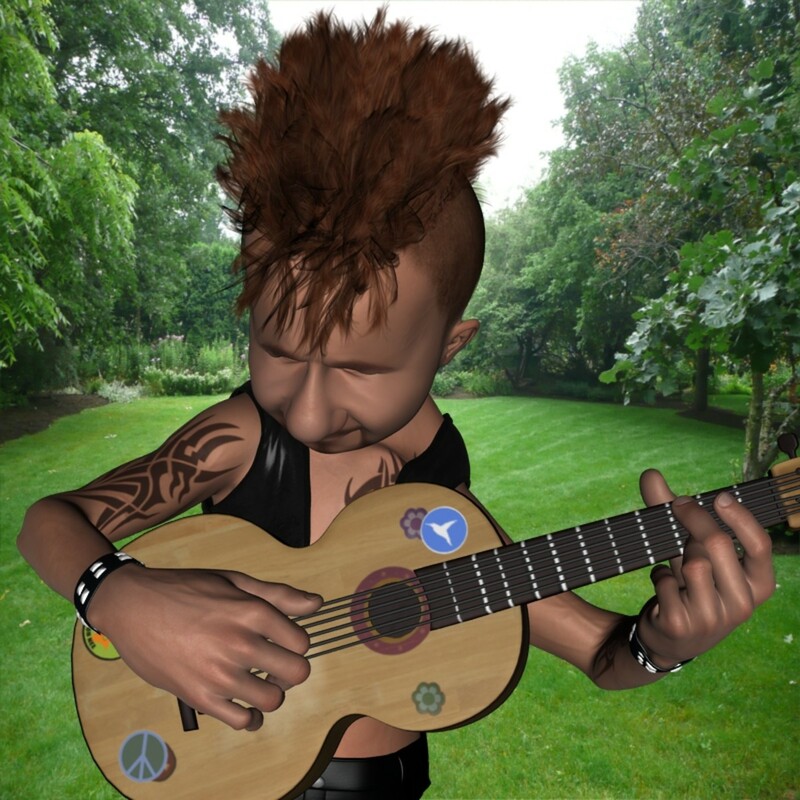 These scenes were intended to simulate the band's live act. Performance-based videos typically show the band or artist in--you guessed it--a performance scenario. Whether this is a real live act with audio and video captured during a show, or a staged setup where the vocalists lip-synch to a playback of the song and the instrumentalists mime playing their instruments, the point of a performance-based clip is to show the audience what your act generally looks and feels like. It's important to note here that the best performance-based videos are generally an exaggeration of the real live act; try to go for bigger gestures that will carry to an at-home audience, rather than the smaller detailed routine you might use with a real live audience. For instance, if the vocalist generally likes to stop, raise his or her hand, and close their eyes when belting out a specific line during your song when playing live, they should really make it a point to stand still, shoot their arm up into the air as high as it'll go, clench their eyes shut, and look like they're pouring their whole heart and soul into that series of notes. 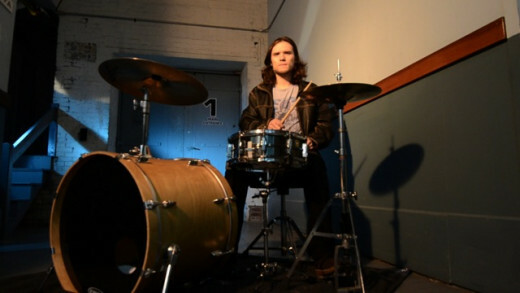 In addition to the club shots, we also wove in some individual scenes filmed in the band's practice space. Located in is an industrial warehouse, these sequences bolster the song's lonesome atmosphere without relating directly to the plot. The second kind of video, which we'll call plot-based, generally involves some kind of storyline or unique scenario that conveys the mood of the song without focusing so much on the artist or band's performance abilities. In fact, the artist or band might not even appear in a plot-based clip at all! To go one further, the plot-based clip might not even feature a coherent, detectable linear storyline and may just be a series of abstract images that conjure an appropriate atmosphere. Usually, though, these types of videos will feature one or more characters moving through a story that involves some kind of conflict and, at the end, a resolution. The backdrop is unlikely to involve a musical stage, and instead the tale will take place in a logical environment. The band generally appears in the video, in either lip-synching/miming sequences interspersed throughout the clip, or in the background as characters that advance the plot. Which kind of clip should you do? Well, the obvious benefit of a performance-based video for an artist is to portray them as an engaging live act, as this will not only boost attendance at shows but could even be marketed to booking agents and venues to obtain more gigs. Meanwhile, a plot-based video that's shot with a savvy, creative look can vault your band over the audience of die-hard music fans who often need to feel like the band/artist can carry a live show, and into a larger but less dedicated audience of casual music fans who just want to see something interesting. My band opted to split the difference: we thought up a brief plotline that hit on the major talking points of the story depicted in the lyrics to "Look What You Did," but we used a local club where we have a monthly gig as a central location in the story so that we could use our equipment and give people a sense of our live performing style. In the end, it's really down to what strengths you want to showcase to your audience. Now that you've decided on your video's overall concept, the next step is writing out a loose idea of the storyline. If possible, sketch specific scenes or shots that you want to incorporate. This may take a few hours or a few weeks, but having a good idea of the general flow will benefit you greatly in the next phase. If you're like my band, you're doing everything by the skin of your teeth with little or no cash to spare. We direct most of our resources toward recording our songs, because at the end of the day, that's the product we're promoting. 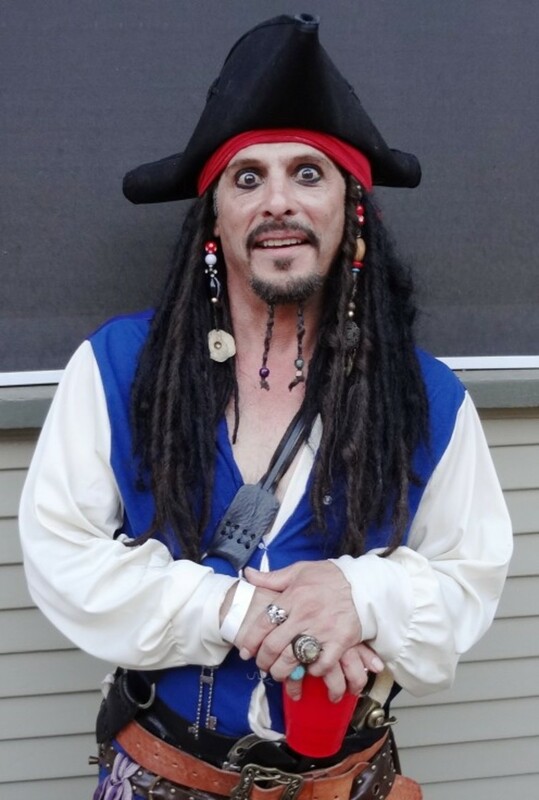 However, the three elements above are where finances start to enter the picture as you may need to pay your director, cast member(s), and perhaps even rent a location for a day or two. We were lucky in that a close friend of the band, Jeff Rich, was interested in working with us at a rate below what he usually charges for still portraits in order to build his own video portfolio. Our clip would serve to promote his work as much as ours, so it was a mutually beneficial scenario. If at all possible, try to make a similar arrangement with an experienced amateur photographer, a student in need of subject matter for assignments, or a professional who needs to add material to their resume. I don't mean to suggest that you should take advantage of anyone--rather, someone in this position will work hard to get the video right because the end result reflects on them as much as it does on you. Therefore, everyone involved is invested in making the project the very best it can be. Planning the actual shoot can be a nightmare if you don't know what you're doing, so it's best to find a director or photographer with a little experience in this regard. Work with them to describe your plot or what you're hoping to capture in terms of a performance, and they'll likely be able to create a treatment--basically, a script that spells out exactly what's happening at any given moment, matched to specific moments of your song. With the treatment in hand, the director/photographer will probably want to look at the location you secure, or have a hand in selecting it. He'll likely need to visit the scene once or twice to get a feel for the physical space involved, as well as things like lighting, available power, and so forth. Actors and actresses may be needed to portray characters in a plot-based video, or perhaps to serve as audience members in a performance-based clip. It's best if you can get some photogenic friends who take direction well to come down to the shoot; if you can't pay them, perhaps you can offer a free meal, and order a pile of pizzas or something. 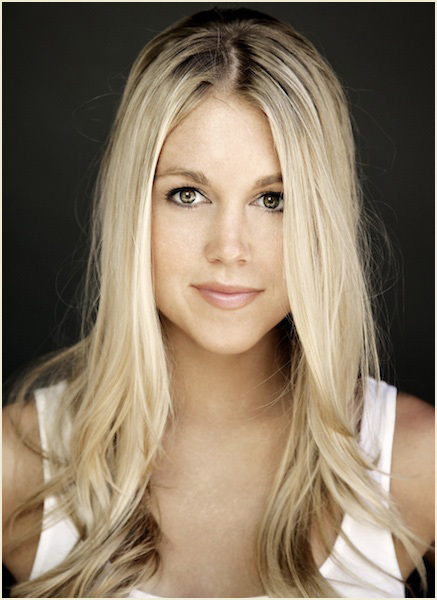 My band splurged a little, hiring former Miss New Hampshire Sarah Newcomb to play one role, and my brother-in-law Mike Barger to play another. We also paid a makeup artist to give us all quick touch-ups between shots so we'd look our best on camera. All in all, this cost us $300 but was worth it! Finally, the matter of location deserves some discussion because there's a lot to consider here. If you're trying to shoot your video in a public place, it may be necessary to pay for a permit at your local city or town hall. In our case, we asked around and found a few commercial building owners who were willing to allow us to use their property off-hours free of charge, but they wanted us to secure insurance for the days we'd be shooting. The price of insurance proved cost-prohibitive and the time it would have taken would have pushed our plans back 2 months. That's another consideration you might have to take into account. In the end, we came to an arrangement with the owner of a local club where we play a monthly gig. In exchange for a lower payment than we usually receive, he allowed us to shoot the bulk of our video when the bar would be closed. We played a show on a Saturday night, and were back just after dawn on Sunday morning! These are the compromises you might have to make in order to work within a limited budget, but if you're creative, you'll often find that people who have the resources you need to complete your project are willing to accept alternative forms of payment, including the publicity your video will give to their work. 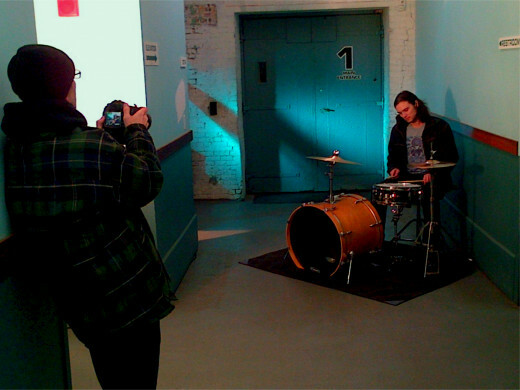 Director/photographer Jeff Rich (left) shoots footage of drummer Alex Petropulos in a hallway outside of Best Not Broken's rehearsal room. Then comes the big day--your first shoot! If you plan carefully, you should try to get it done in a day or two at most. If everyone reserves the appropriate amount of time, you'll be able to get multiple takes of each sequence shot so that the director has more material to work from later when he tries to edit things. Be patient here. If he/she asks you to do the same thing ten times, trust them--there'll be a lot of things you'll only get the chance to do once, even if you think you should do them again! The director is looking out for your best interest here. They want a combination of the right performance from you, along with the best shot from their camera. It does nobody any good to have a beautifully-filmed video with a bunch of bad acting or off-timed lip-synching. A lot can go wrong during this process, so the best thing you can do is minimize distractions on the set by having people who are not involved in a shot go do something else for awhile. Depending on the personality of the director/photographer, you may find that improvisation and making tweaks to various ideas on the fly are welcome. However, you are just as likely to encounter a person who knows they have a limited amount of space and time in which to meet their goal, so when in doubt, always defer to your director. Follow his or her suggestions as closely as possible; after all, that's why you brought them on board! The question of where you should put your video should be settled quickly, and with one word: "Everywhere." You took a day or two and shot hours and hours of footage. The next step is to knock all that visual information into a condensed presentation that makes some kind of sense and matches up with the flow of your song. Welcome to the editing process. Hopefully, your director/photographer knows a thing or two about this process, but if not, you may need to track down someone with the skills to sift through hours of information quickly to pick out the best shots and sequences--again, you're looking for a combination of the right emotional resonance and the best shots on a technical level. The editing process is where having a very precise treatment comes in handy, because the timing has been mapped out already and now it's just a matter of matching the footage to the music. Again, this will mostly be the editor's job but it's good to have one or more band members present for the process to make judgment calls whenever there's a decision that needs to be made. Once you have edited down your miniature film masterpiece, have your editor upload it to a place where it can be viewed. You could, for instance, start a YouTube account via Google and import the first edit as a "private" video--meaning the video is not searchable, nor visible to anyone who doesn't have the direct link to it. Once you have the first edit posted somewhere, invite some friends and family to view it. Ask for their feedback, and really pay attention to what they tell you! I mean, unless you're convinced that what you've done so far is truly terrible, don't listen too closely to anyone who tells you to scrap the project. But if people start giving you critiques about the same part of the video, it may be wise to listen up, especially if the problem is something you can fix with clever re-editing and without having to do any further shooting. Make any revisions needed to the first edit and show another small test group the new video. If they give it a thumbs-up, it's probably time to roll with it! 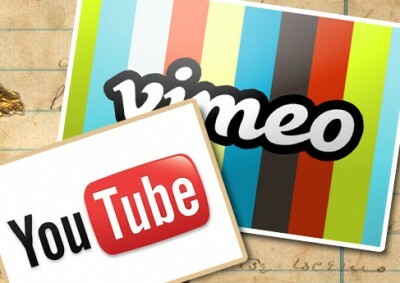 Upload the last revision to YouTube or Vimeo, and make sure that it's set for public viewing. 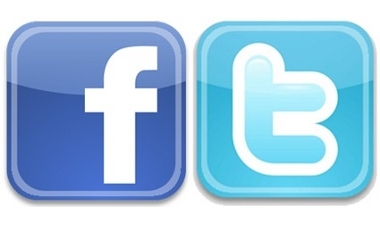 Promote your video by putting the link on all of your social media sites. If you have taken the time to interact with your fans on these platforms, they'll spread the word by sharing your new video with their own friends! Finally! You've got the video up on YouTube and everyone's happy with how it looks and flows now. The final step is perhaps the most important, because you don't want all your hard work to be a wasted effort--if nobody sees your video, it's not going to benefit anyone! This is where your band will really have to wrangle all of its promotional skills and focus them in one place. For a full 7 days before the debut of the "Look What You Did" video, Best Not Broken tweeted or posted a still image taken from the video--one per day--along with a text-based message hyping the release date. The closer we got to the date of deployment, the more we found people were getting excited about it. At long last, we delivered the link to the video via all social media platforms, as well as the band's website. Within a week, we'd accrued 500 views! Not bad considering that the week before, we had zero videos up on the internet. What's interesting is that having a video out that listed all of the ways to find the band online brought us a small but steady wave of new followers on Twitter and new "like"s on Facebook. It seems that people who'd been with us on one social media site may have been holding out on jumping to the other platform, but with a video on YouTube to deepen their acquaintance with the band and act as a conduit connecting Twitter and Facebook, we started to see some crossing over that resulted in a boost in all numbers across the board. The trick is to sustain this promotional strategy. Find cool ways to promote your video. 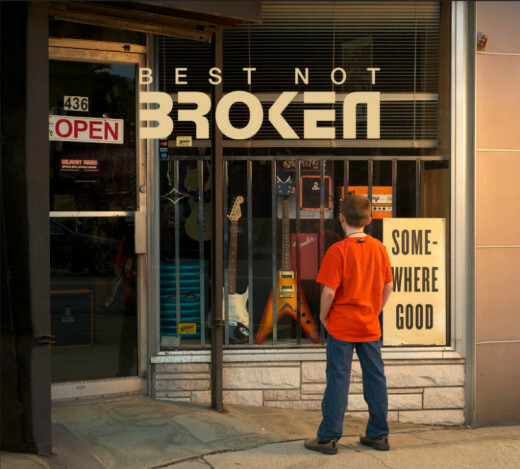 For instance, Best Not Broken offered a free MP3 of the track to anyone who left a positive comment on YouTube below the video clip. We didn't get a ton of responses, but we've had enough that it adds to the legitimacy of the project to people who are just discovering Best Not Broken in the first place. If you or your band posted a video to YouTube/Vimeo, did you find it beneficial in any other areas of your promotional activities?